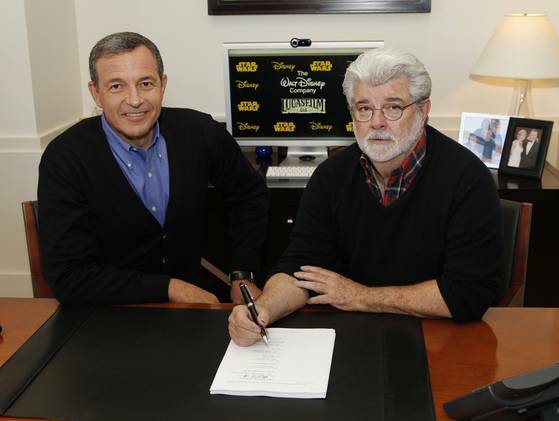 This came as quite a surprise when it was first announced, Disney has acquired Lucasfilm for $4.05 billion from owner George Lucas. This means that Disney now owns the rights to the Star Wars and Indiana Jones film franchises as well as several of the Lucasfilm franchises. With this acquisition Disney is now targeting 2015 for a release of Star Wars: Episode 7, with a film to follow every two to three years. Check out an interview with George Lucas where he discusses the future of Disney and Lucasfilm. Part One is below and part two can be found HERE.